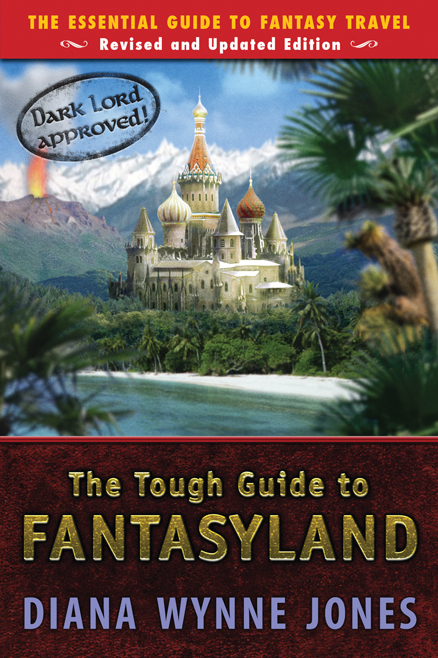 Every Thursday, Nathan at Fantasy Review Barn leads a group of fellow bloggers on “Tough Travels”, a trip through the tropes that populate the fantasy and sci-fi world, using Diane Wynne Jones’ hilarious The Tough Guide to Fantasyland as a guide. He’s drunk, irresponsible, sexist and rude. And he’s the best damn sailor in Cherek, if not the world. Known for terrorizing Angarak ships wherever they may be found, Greldik pushes his ship further and faster and always seems to come out okay. But his friend Barak still won’t trust him to captain his own giant ship, the Seabird. The leader of Sam Sykes’ maladjusted band of adventurers isn’t necessarily a seafarer, but he does start off Undergates on a boat. In a battle. With pirates. And fish people. For a good third of the book. It’s a relentless, brutal and audacious beginning to Sykes’ debut novel, constantly ratcheting up the action and danger as Lenk and Co. attempt to defend a priest guarding the titular Tome. But it’s all Sykes and a great introduction to his humorous deconstruction of the “adventurer trope”. 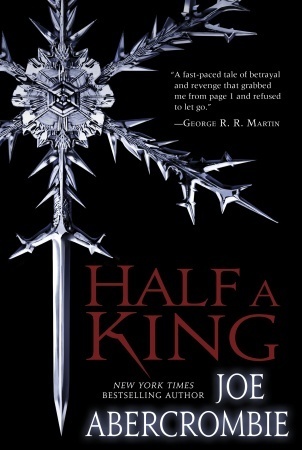 The young, deformed king of Gettland in Joe Abercrombie’s Viking-inspired YA series didn’t plan on being a warrior, planning on using his wits and cunning as a member of the Ministry. But when his father is killed in battle he seeks vengeance, only to be betrayed by his own uncle. 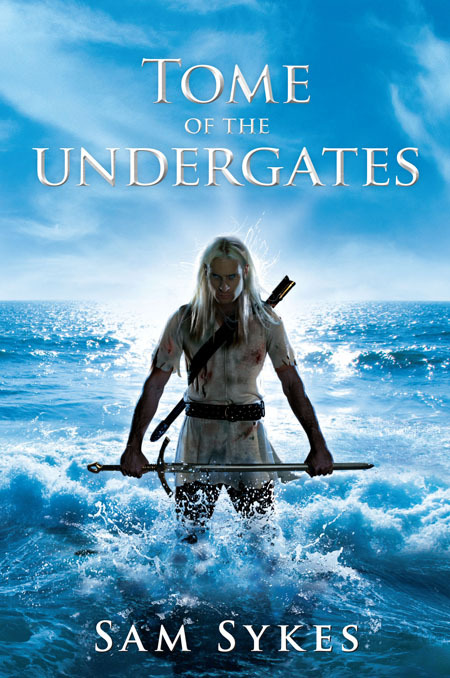 Sold into slavery, he finds himself serving aboard a longboat, plotting his revenge and gathering a cadre of allies who join him in a daring escape across the icy lands surrounding the Shattered Sea. The original sailing adventurer. This cunning leader came up with the devious Trojan Horse ploy that allowed the Greeks to finally conquer Troy but it took him 10 years to return from the war. Along the way he had a variety of adventures, outwitting the cyclops, listening to the sirens’ song, watching all of his sailors get turned into swine by Circe. Eventually he made it home (sans crew) to find his wife being courted by a houseful of suitors. And in Tennyson’s later poem, the aged, idle king sailed “beyond the sunset” in search of further adventures. The noble Captain Lawrence wanted to be a sailor since he was a child, running away at age 12 and joining the British Navy. When his ship, the Reliant, defeated the French frigate Amitie and claimed its spoils, he became irrevocably linked with Temeraire, witnessing the dragon’s birth and becoming bonded to the powerful creature. From then on his sailing days were over as he entered the Air Force with his winged friend and companion. 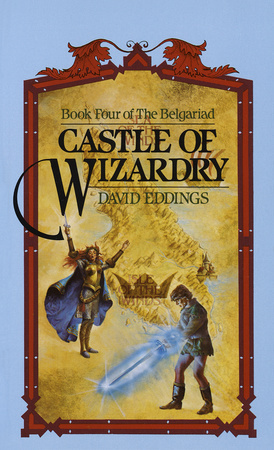 This entry was posted in Tough Traveling and tagged David Eddings, Half a King, His Majesty's Dragon, Joe Abercrombie, Men in Boats, Michael Senft, Naomi Novik, Odysseus, relentlessreading.com, Sam Sykes, Tough Traveling. Bookmark the permalink. 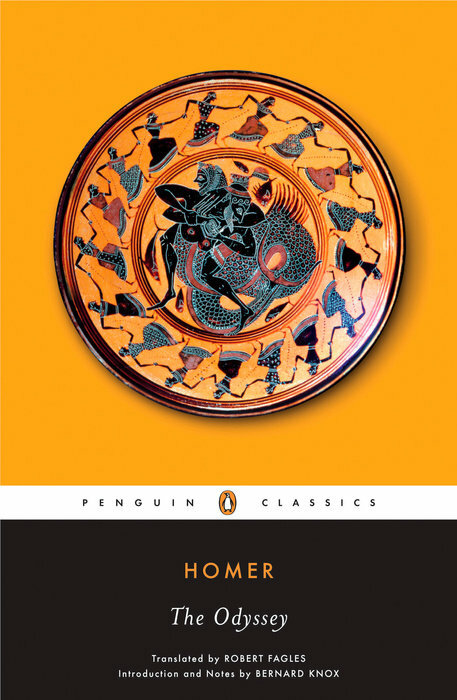 Should have thought of Odysseus. He was definitely on a boat…. a lot. I read The Penelopiad recently! I would say I had a mixed but generally positive reading experience. Yes, but getting off the boat usually didn’t work out for him did it? Definitely not for his crew! I think the Novik book is the definite winner this week – it seems to be on a few lists. I’ve not read any by that author but will definitely have to do so! Novik and Half a King seem to be getting all the love. And definitely read some Novik. His Majesty’s Dragon is wonderful. The relationship between Temeraire and Lawrence is one of the great friendships in Fantasy. Like Frodo/Sam level. I haven’t read more of the Temeraire series, I’ve heard it went downhill after a couple books 😦 But that first book is awesome. Her new, unrelated novel Uprooted is good too. 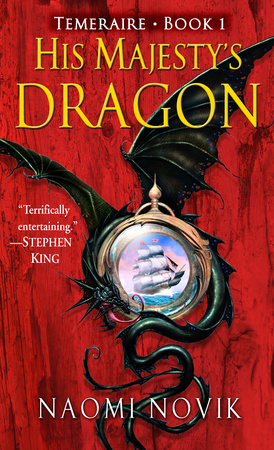 Your pick of Temeraire is so awesome – Lawrence on his ship witnessing the hatching of Temeraire and then their subsequent bonding is one of the most memorable scenes I’ve ever read. HA, Odysseus! Such a great choice. I had Temeraire too, the whole book was great but I especially loved the scenes at sea.